Singaporean agency Rice Communications has been appointed by Outbrain to evangelise content marketing to Southeast Asian marketers. SINGAPORE - Brands are still "on the back foot" when it comes to content marketing, claims Rice Communications. Something the agency aims to change with its new client, content discovery platform Outbrain. On the other hand, Outbrain finds that marketers in Southeast Asia are keenly interested. 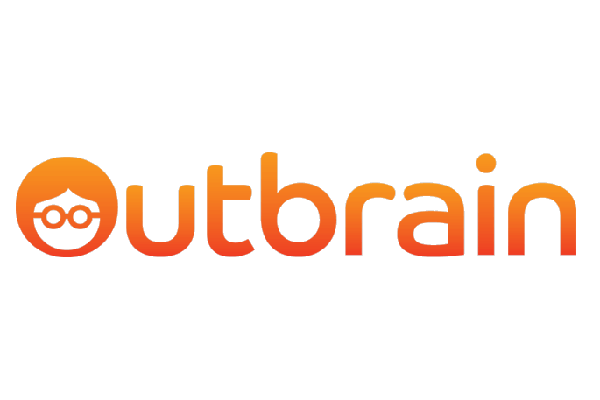 "Content marketing has become the most powerful medium for a brand to effectively engage, drive new consumer acquisition and generate brand salience, and we’ve seen a tremendous response," said Ant Hearne, regional director, Southeast Asia, India & New Markets at Outbrain. "Together, we will continue to educate, inspire and share best practice across the region, empowering marketers to make more informed content-related decisions," said Hearne of Rice's appointment.